Building Science and Technology is a general and broad name if there is no standard to define the scope. 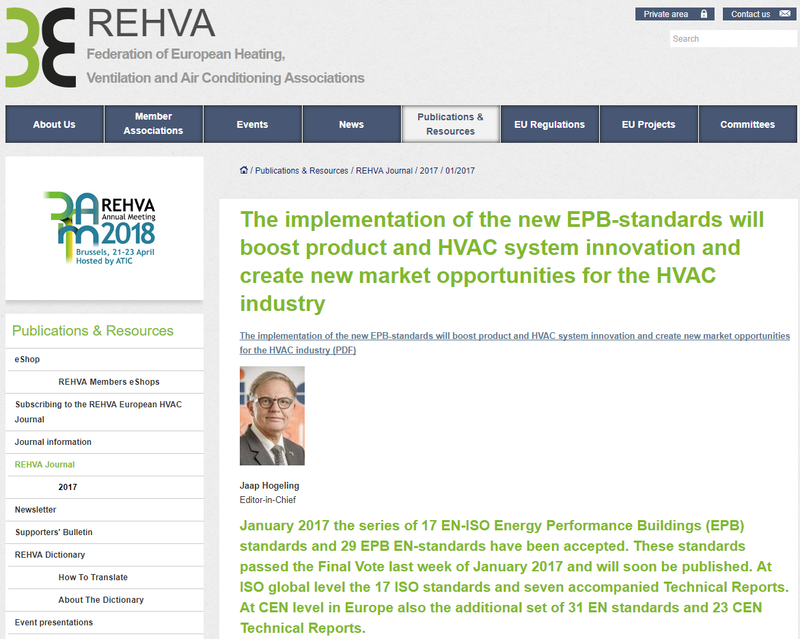 Hence, our company’s scope of work is not limited to architectural design, also, referred to Federation of European Heating, Ventilation and Air Conditioning Associations (REHVA), which is a counterpart of ASHREA. 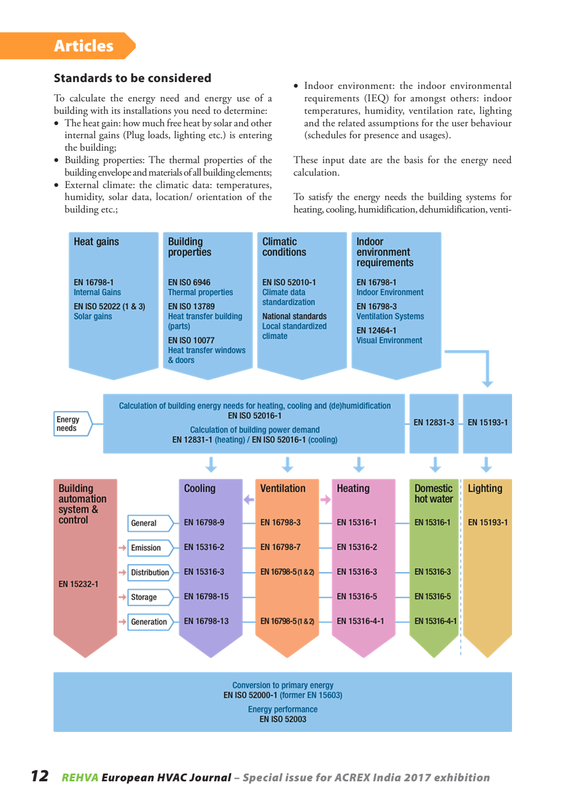 How can Building Science and Technology improve your building? We plan your building’s heating, ventilation, air conditioning system (HVAC). 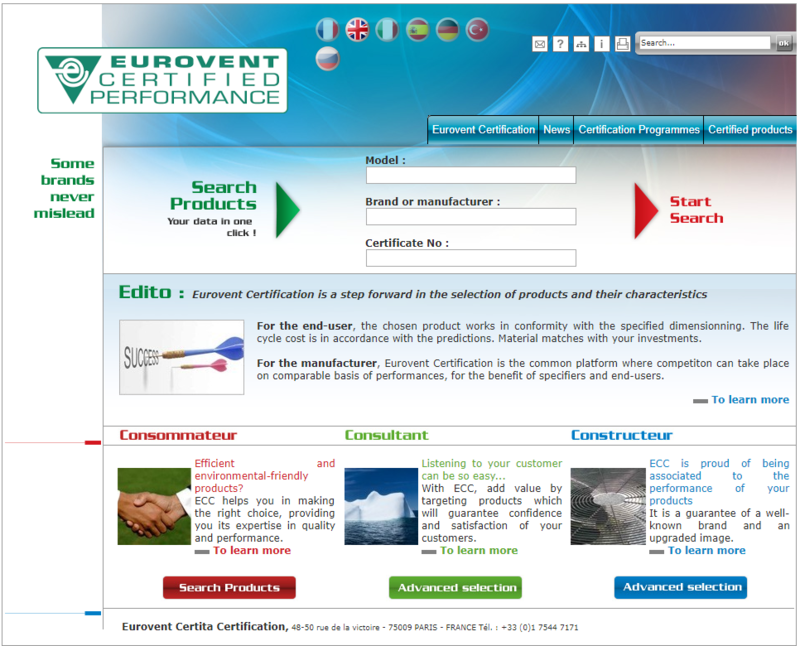 Is your HVAC equipment certified under Eurovent Certified Performance?